North America’s #1 team iBuyPower Cosmic met #2 Kings of Urban in the Online Finals. KoU played hard, but ultimately fell to unrelenting offensive pressure of iBP Cosmic, who won the series 4-2. In Europe, #1 We Dem Girlz met #2 FlipSid3 Tactics in a battle of “veterans vs. new kids on the block”. After a thrilling “Game 5” overtime in which WDG forced a “Game 6” and kept their hopes alive; F3 showed the new-comers why they are world renowned and took the series 4-2, solidifying their place as the best team in EU. After an amazing Qualifier 1 of the Rocket League Championship Series, we’ve received tremendous interest for the Qualifier 2 Online Open and were thrilled by the number of participants who have decided to compete in the RLCS. The Q1 Online Open saw over 20,000 players compete for a shot at the first Group Stage. 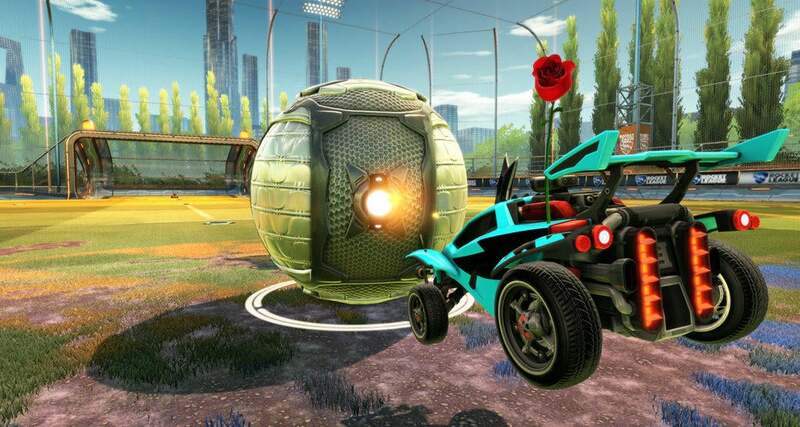 Roughly 12,000 games were played, as we saw the biggest Rocket League tournament in history play out over the course of one weekend. We learned a lot from that experience and realize that there’s a lot of room for improvement when it comes to administering a tournament of this size. One of our main focuses as we move into Qualifier 2, is improving the playing experience for all participants. We want to thank everyone who stayed at their computers and consoles, ready to play at all hours of the day, but we’re taking additional steps to improve your experience even more. In order to do that, we’re making a modification to the schedule for Qualifier 2. The Online Open stage of the tournament will now occur over 2 weekends to provide a more reasonable schedule for our participants. Spreading the Online Open out should alleviate the long hours, allow for breaks, and ensure that gameplay wraps up at a more reasonable time in the evening. We hope that these changes to the schedule will improve the experience for our players and keep the competition fun for all competitors. We can’t wait to see you again for Qualifier 2!